Furniture and fitness We saw this few years back too, but this time it came across more strongly. 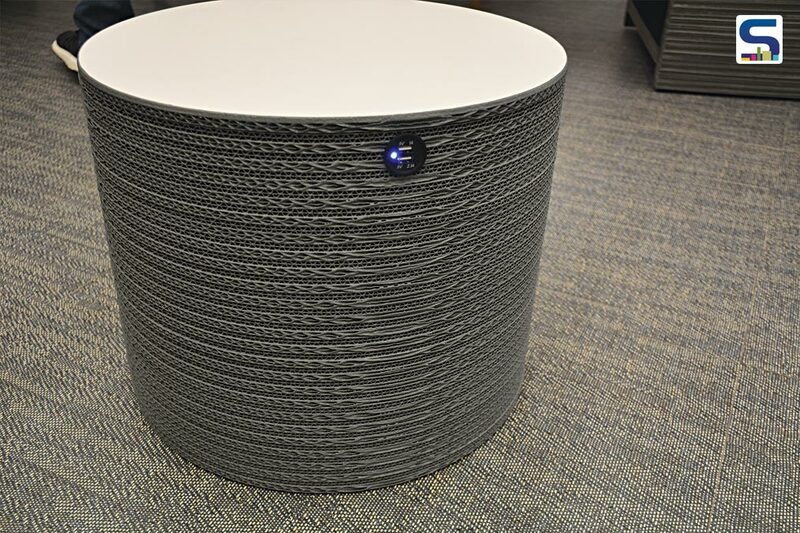 We are becoming more fitness conscious yet have limited time, so a furniture that doubles up as a fitness equipment bridges the gap amazingly for working people. 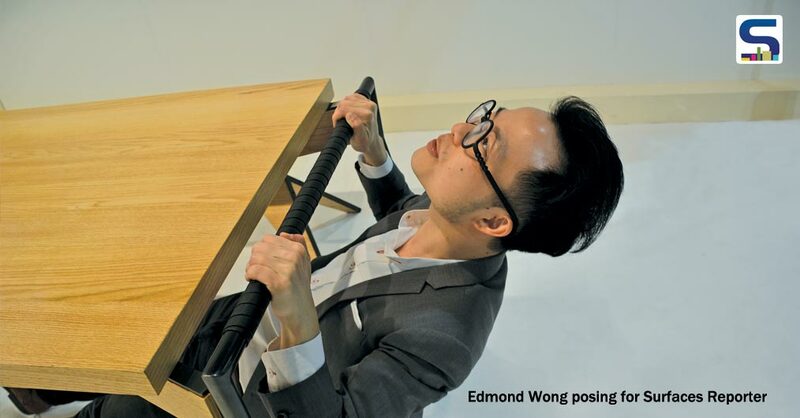 Check our Fitness Furniture by young designer Edmond Wong. His ‘Fit-niture’ collection aims to turn your office/home into a semi-gym where exercise is as important as work. Lux Fitness equipment are not restricted to high-end gyms anymore. Fuoripista by Adriano Design showcased some beautiful fitness equipment made of materials like tempered glass, leather, polished metal which are as functional as they are art. Material Innovation has been one of the many key aspects of Milan Design week that we love each year. This time too, it didn’t disappoint. Just like last year’s socially relevant materials were in trend, we saw the resurgence of Biobased materials by designers across the show. One such collaboration is between Staygreen and robertopamlo + partners. Their collection ‘The paper Anime’ used materials such as cardboard double wave and natural glues derived from the starch of peas. Another designer Arturo Alvarez creates unique handmade lighting inspired by nature. He even creates his own materials suitable as per his ideas. I love the designer and looking forward to more of his works. Some of his collections like Conversas & Encontrous are mesmerizing. 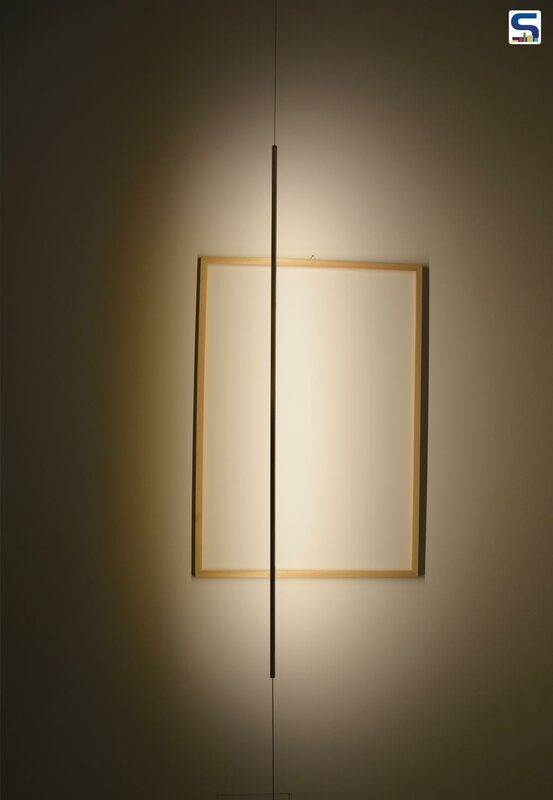 I I found David Groppi’s lighting design most exuberantly futuristic & artistic yet so simple that you may even miss the magic if not consciously present at the moment. His research into a “light without a source” drove Davide to consider the realization of a project which is invisible, magic and illusive. His ideas realized with Light and few simple materials almost transport a visitor to a world of calm illumination where light speaks and light listens. I observed textures were utterly pronounced this year. Macro textures, micro engravings, and material on material textures were all over the surfaces. Graphics were more life-like while background colors deviated from toned to subtle with pinches of drama with the addition of fluorescent hues. 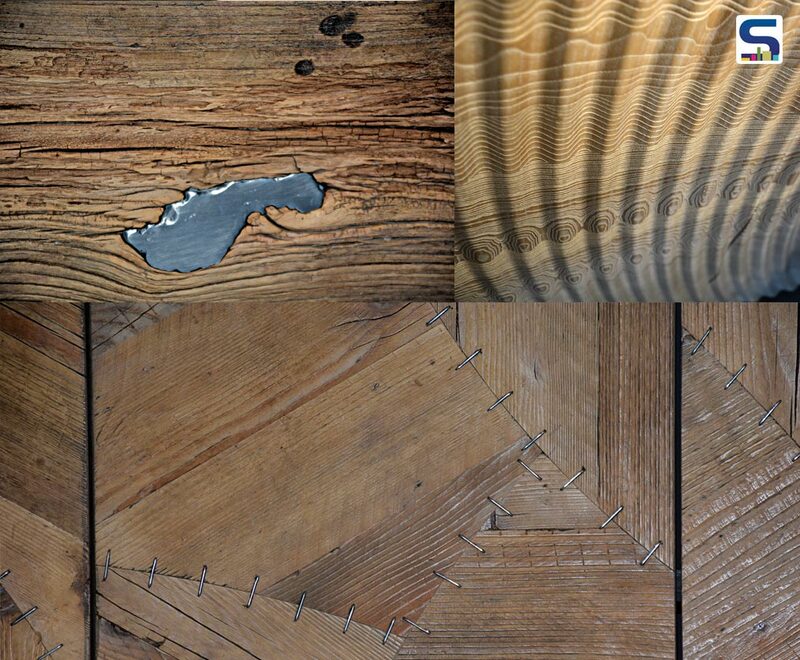 Though may sound cliché, close to natural rough textures in wood are my personal favorite. I realized I am not easily satisfied while experiencing the rawness. I observe I touch, I change my viewing angles, photograph, discuss, meet the designer, know the materials, understand techniques and many times try to smell. Laughing at self is my new way of having a mini break at work. The look of Snarkitecture’s ‘Paper on Paper’ Topographies Collection for Calicowallpaper is poetic & engrossing. I was particularly intrigued by combinations of aluminum in wood as seen in Nature Design (reminded me of Hilla Shamia’s work), carbon fiber & wood as designed by Strength, and also the Crude Steel and smoked Oak combination as in Woestmann’s furniture pieces. Why are Business Houses acquiring Design firms? 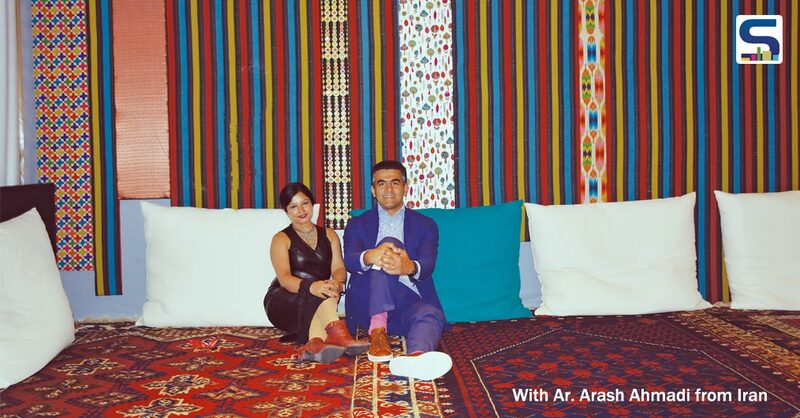 Previous Previous post: Good news for Designers of Luxury Spaces!